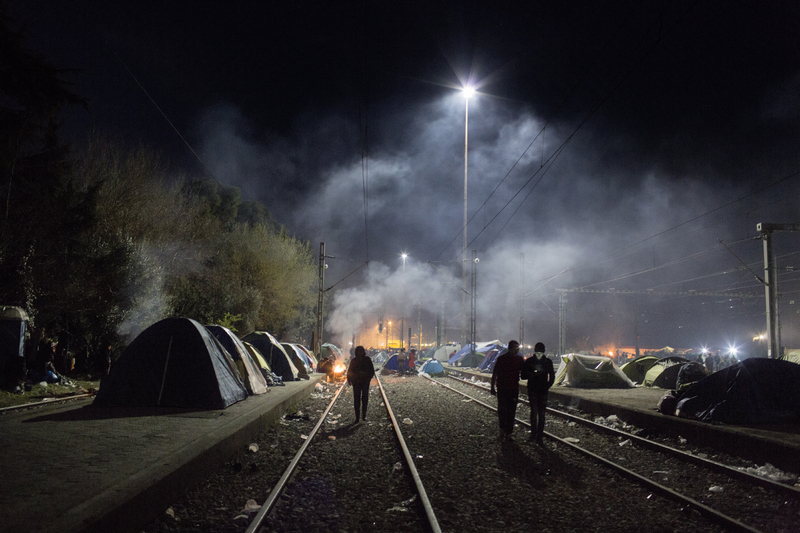 Until 2015, Idomeni, a tiny village in the north of Greece, was simply a place of transit where migrants and refugees, mostly from Syria and Iraq, stopped for no more than a few days before crossing the border into Macedonia at the first possible opportunity, to continue their journey towards Western Europe. 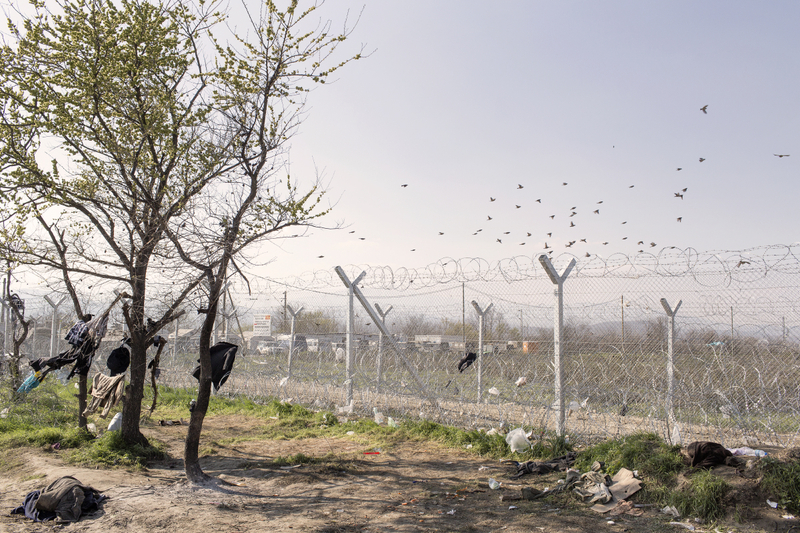 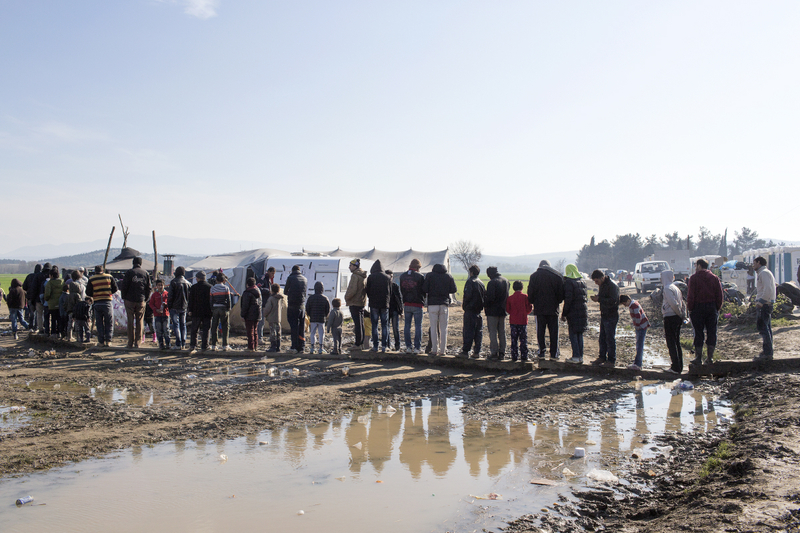 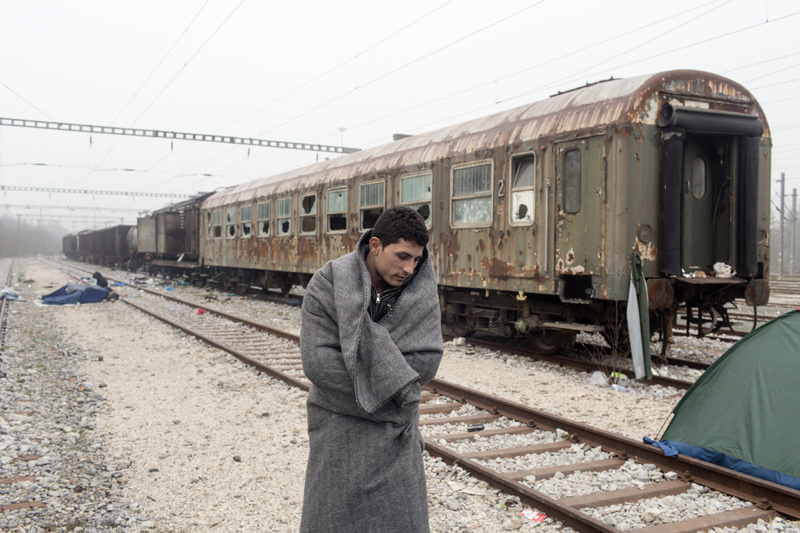 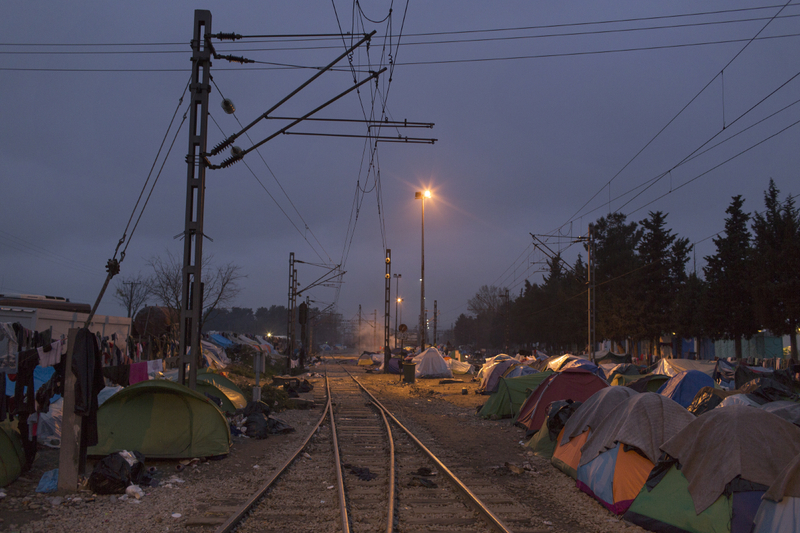 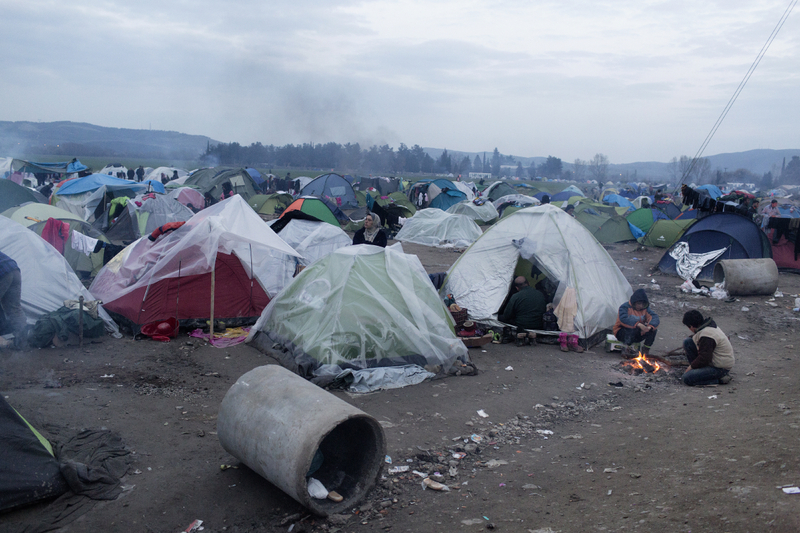 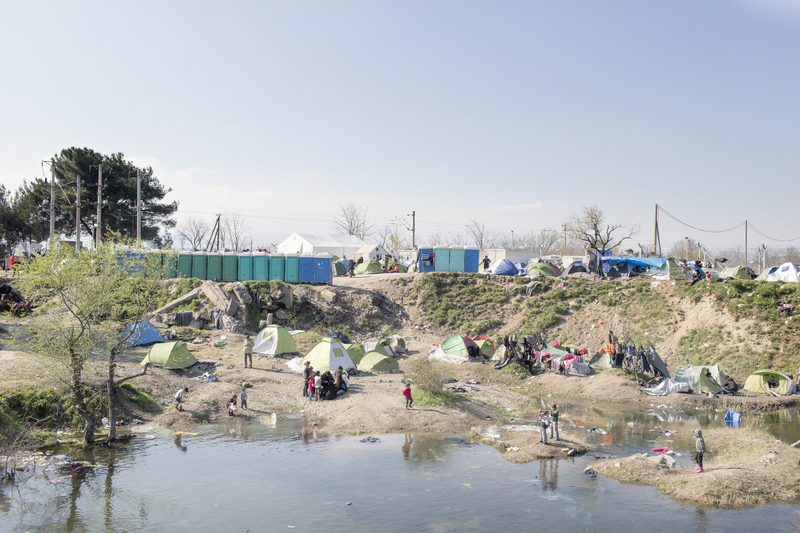 At the end of February 2016, Balkans countries decided to close their borders, impeding migrants from continuing their journey and leaving around 12,000 people stranded in Idomeni. 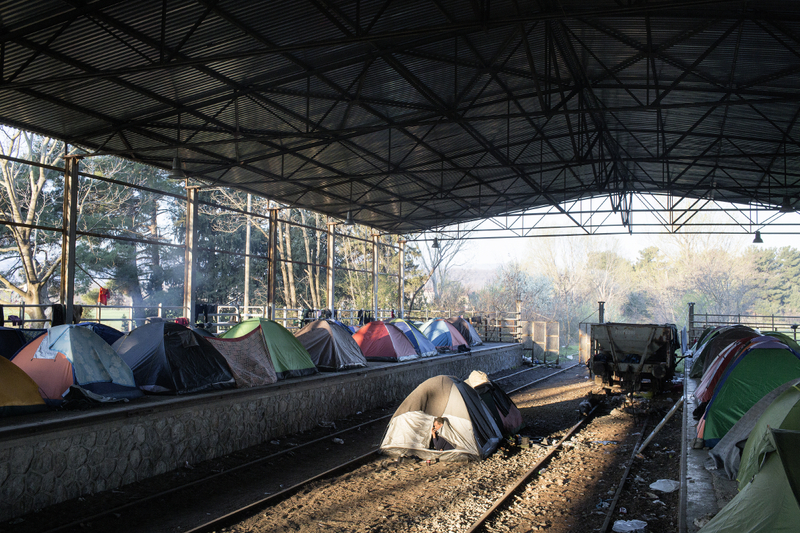 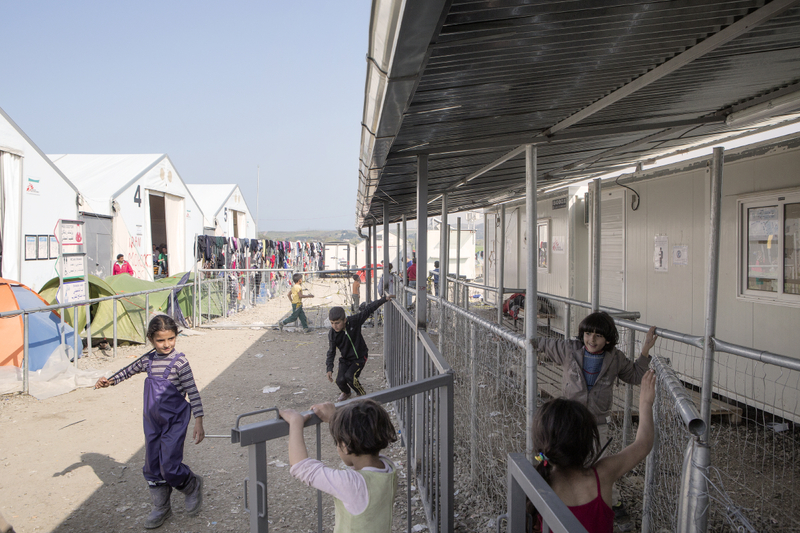 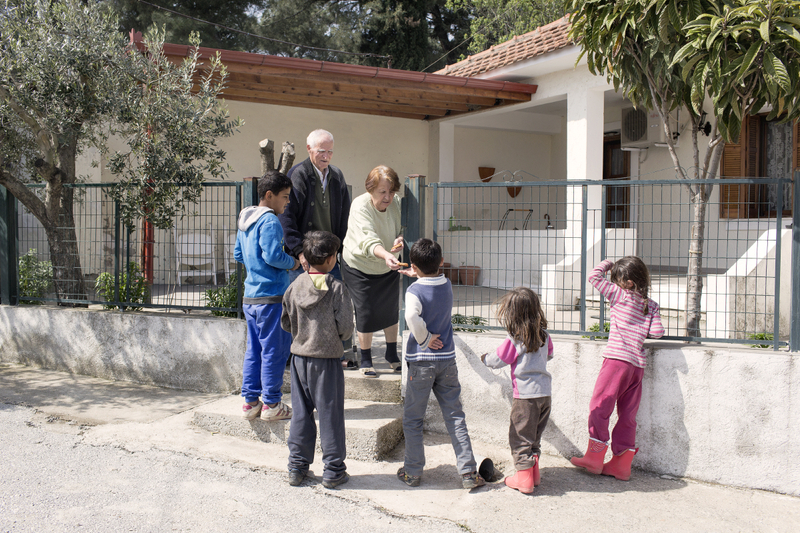 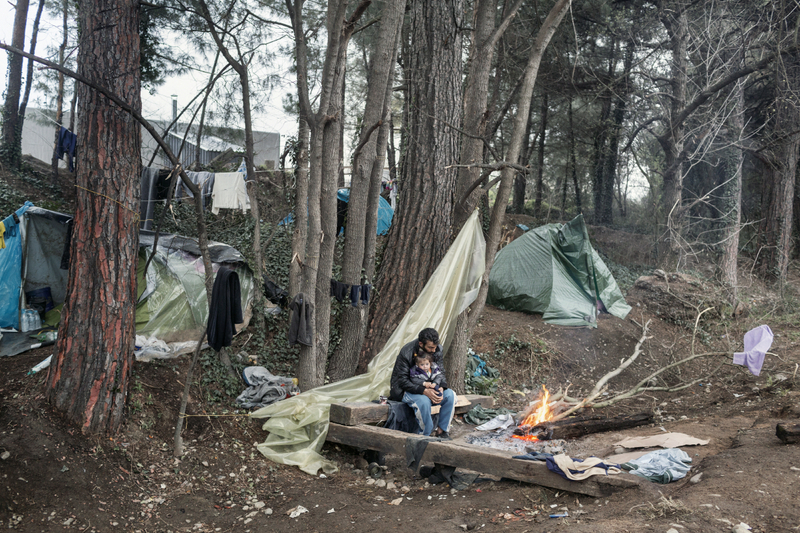 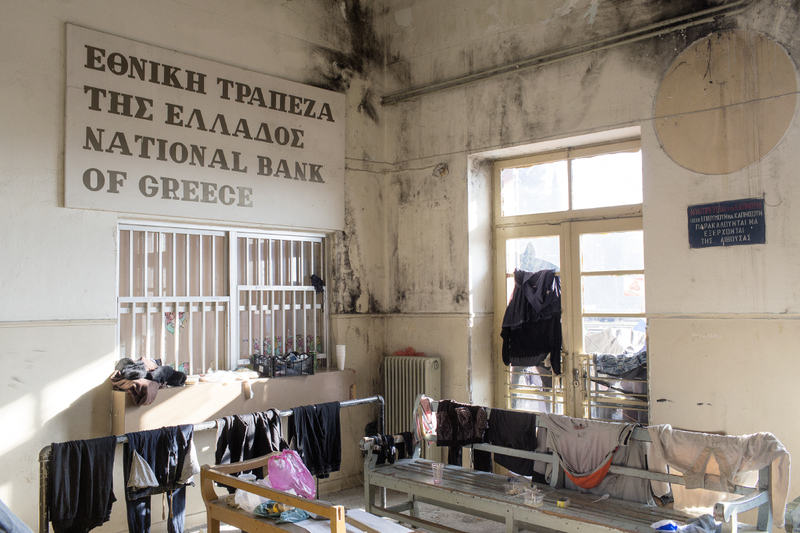 Despite the deplorable conditions, where food and basic facilities were lacking, for months migrants and refugees tried in vain to ask for the borders to be reopened. 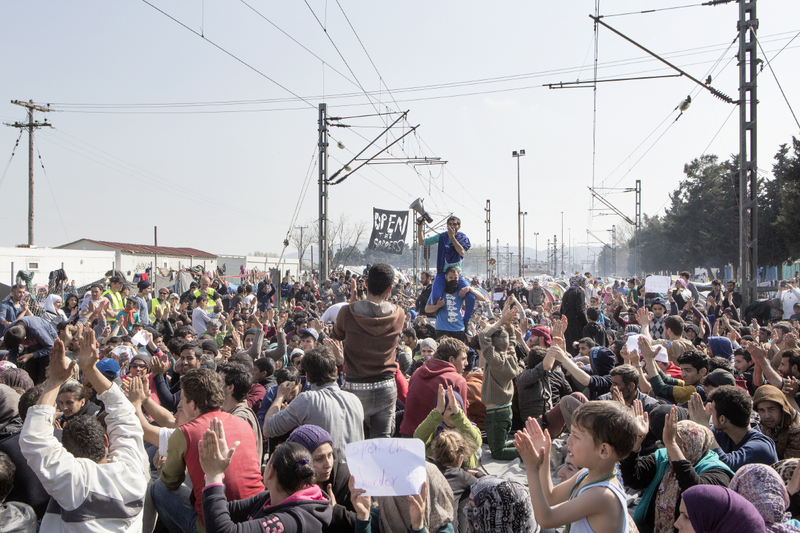 At the Idomeni camp, refugees and migrants protest the closure of the border. 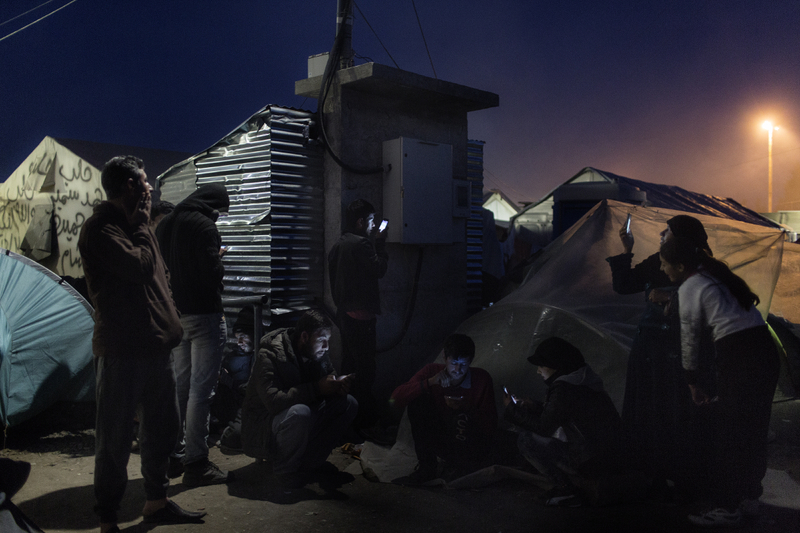 A family from Syria in the Idomeni camp, 17 March 2016.